Baroness McIntosh of Pickering, who served as a Defra Shadow Minister in the House of Commons before taking up a seat in the House of Lords, issued the ultimatum after Farming Minister Robert Goodwill told MPs the Government did not intend to include more information about the Environmental Land Management Scheme (ELMS) in the Bill. 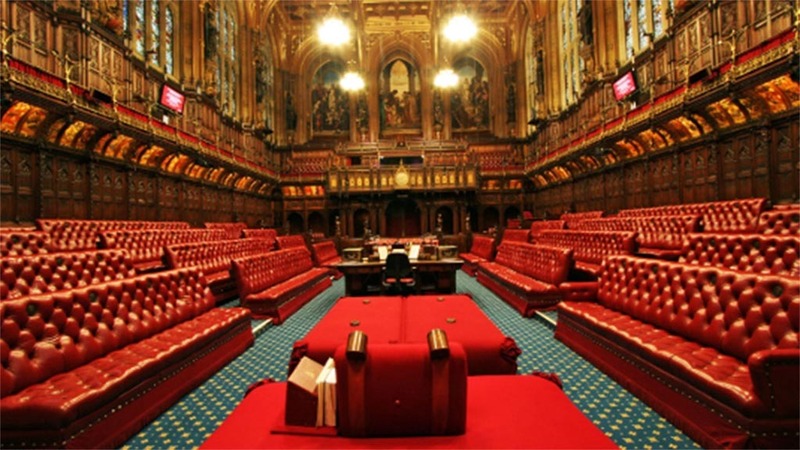 The Delegated Powers and Regulatory Reform Committee in the House of Lords has previously reported its ‘dismay’ with the skeleton Bill, which contains no detail about the ELMS, but gives Ministers sweeping powers to fine farmers. Speaking to the Environment, Food and Rural Affairs Committee last week (March 27), Mr Goodwill said: “Clause one of the Bill gives wide-ranging powers for various schemes to be introduced. “The temptation is to be very prescriptive there and I do not believe that is the way forward. We need to get the Bill on the statute book and then look how it is implemented and look at evidence. Baroness McIntosh, however, told Farmers Guardian Defra would have to provide more detail about the ELMS before the Bill reached the House of Lords. “Farmers are left completely in the dark as to what the future holds for them, while the Government will flesh out the policy details in regulations which cannot be properly scrutinised by Parliament in the same way as primary legislation,” she said. “Farming organisations, environmental bodies, MPs and peers must have adequate time to consider the proposed schemes before they are introduced. Government cannot be given carte blanche.